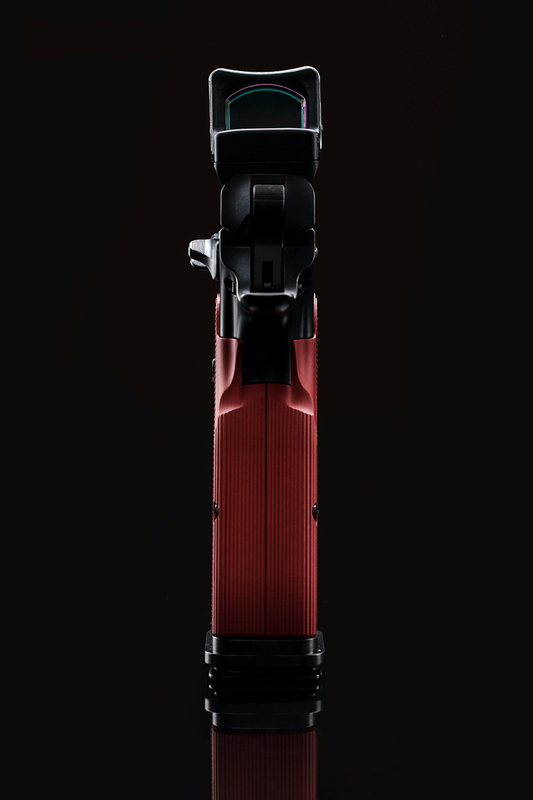 This sight is a proprietary FK BRNO design. 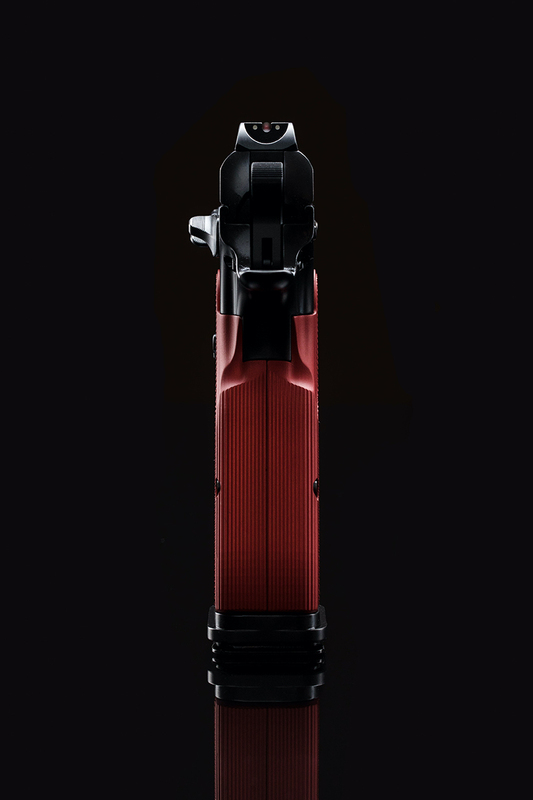 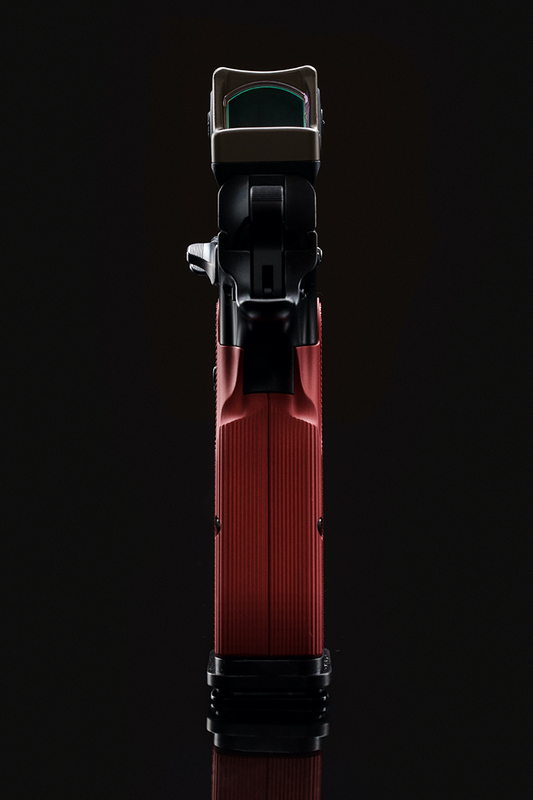 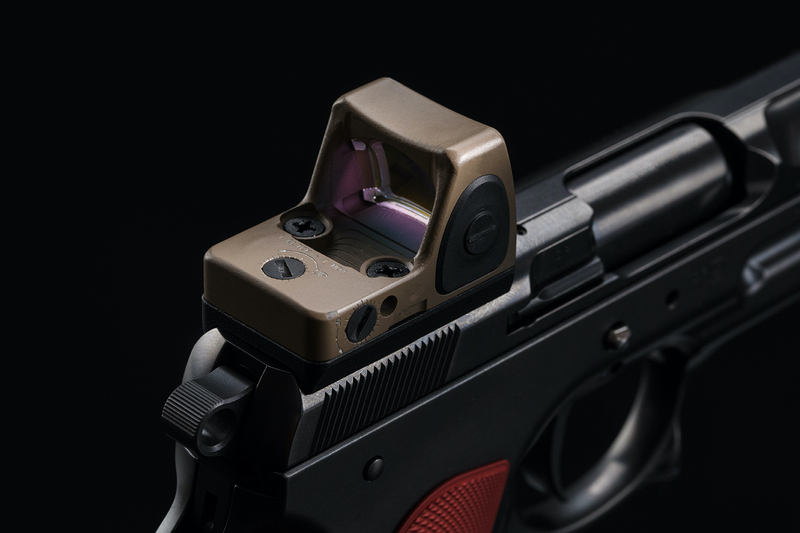 It is designed to give the shooter a larger view of the target area and to automatically align with the front sight. 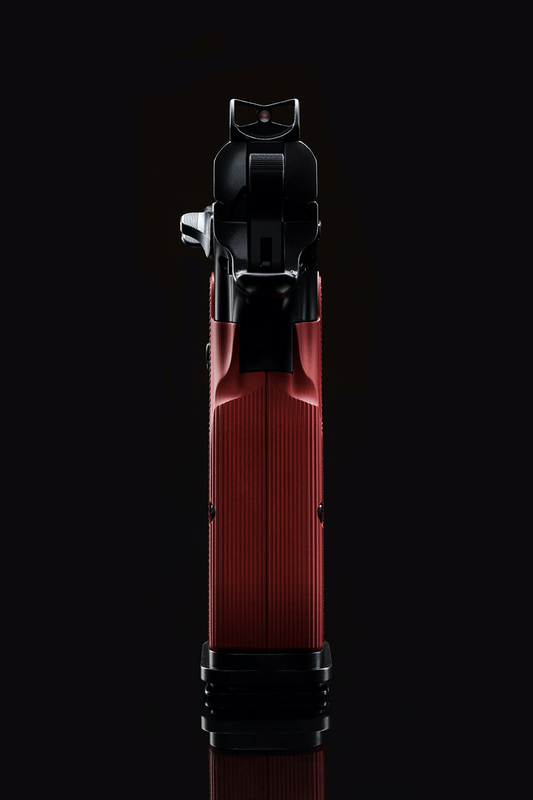 This sight is very effective for long range target shooting and hunting. 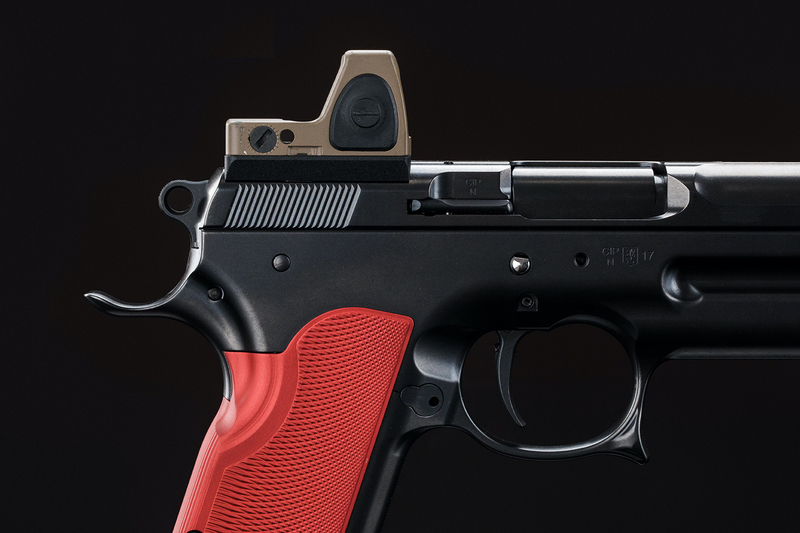 The main sight is adjustable for windage and the front sight is pre adjusted for elevation. 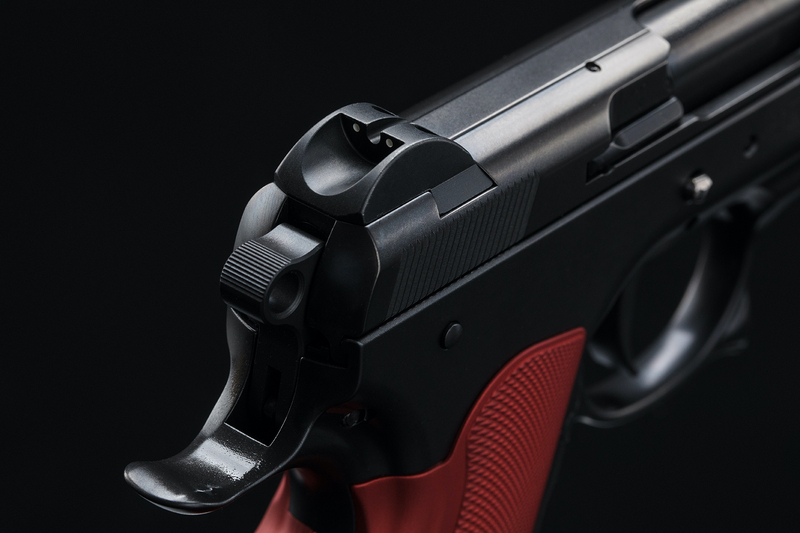 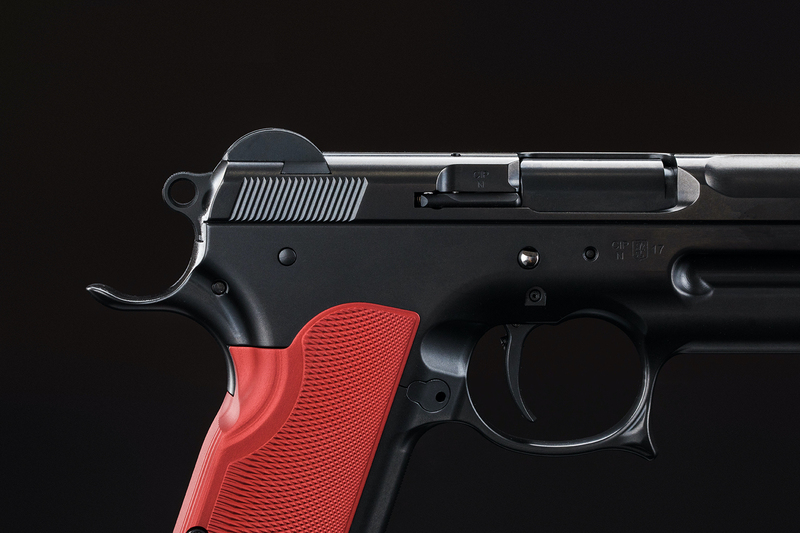 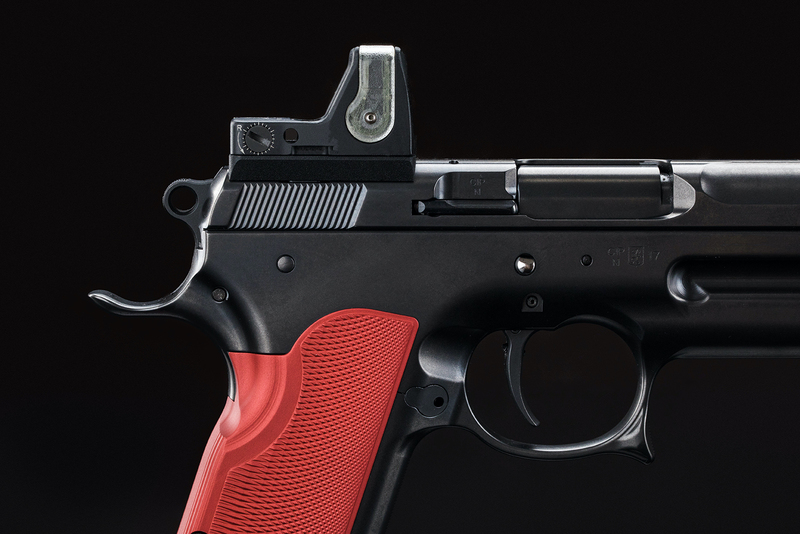 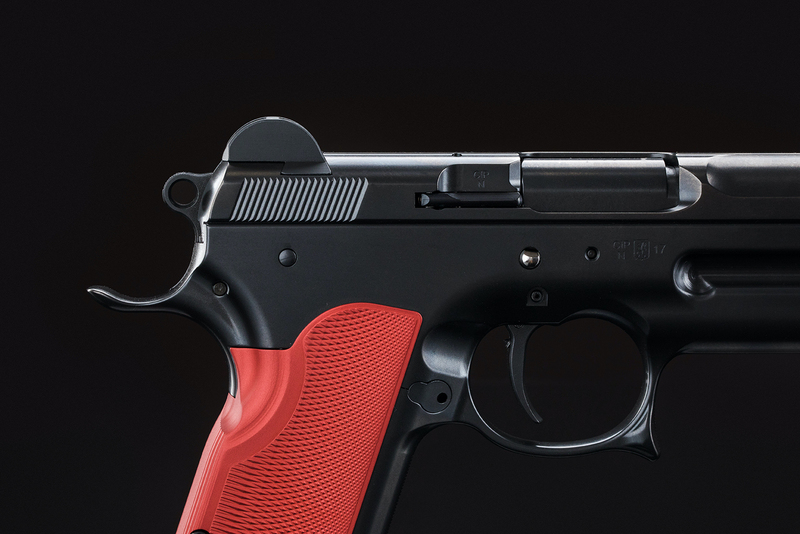 A Three-Point Target Sight is adjustable for windage and the front sight is pre adjusted for elevation. A Reflex Sight mount is an option that fits onto the slide. 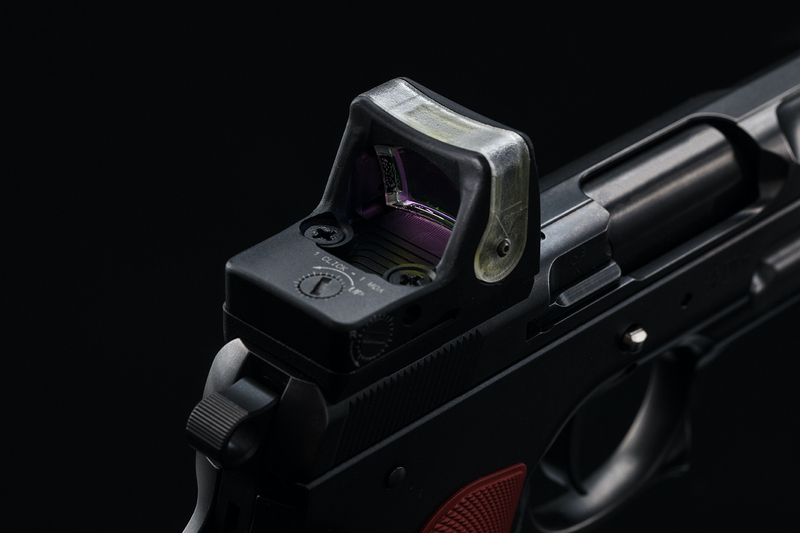 This mount is designed to fit the RMR or Docter Reflex Sights..